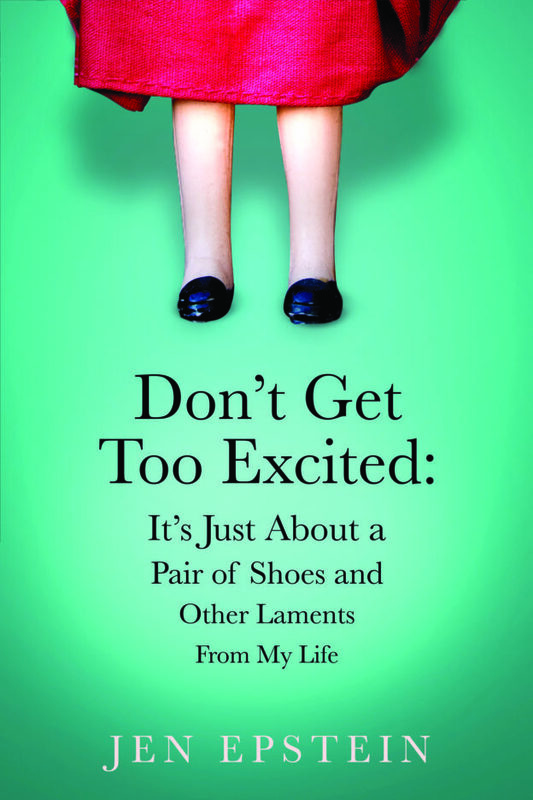 As a child, Jen Epstein struggles with anxiety and irrational fears. She also can’t tie her shoe, or catch a ball. Jen’s parents, both mental health professionals, go to great lengths to diagnose and treat their daughter. After undergoing extensive testing, Jen is diagnosed with learning disabilities. In spite of these challenges, she’s intuitive and highly verbal. Picking up on her parent’s concerns, Jen begins to see herself through their lens, damaging her self-confidence, and making her more anxious. Ultimately, anxiety and irrational fears evolve into Obsessive Compulsive Disorder. In spite of her OCD, Jen successfully navigates many challenges. When most teenagers are planning for their junior prom, Jen leaves home to study abroad in Israel. As an adult, Jen’s OCD turns moving into a new apartment, and traveling on vacation to Costa Rica, from exciting to horrific. Like everyone else, Jen deals with bad days where all she wants to do is go home, order Chinese, and watch a new TV show on Netflix. Not like everyone else, OCD complicates the simple pleasures in life. When she is struck by illness, Jen contends with spending forty-eight hours in the hospital. After being released, she is forced to change her lifestyle or risk getting sick again. This change inspires concern over the contents of water. Through self evaluation in dressing rooms, pondering motherhood, the dread of paperwork, and beginning to find oneself through writing, Jen overcomes adversity and perseveres in ways that most who do not struggle with OCD can ever imagine. Writer, activist, filmmaker and worker bee, Jen Epstein was raised by two medical health professionals and suffered as a child with anxiety and irrational fears, evolving into Obsessive Compulsive Disorder. Despite this, she has gone on to receive her BA at Ramapo College of New Jersey in communication arts. 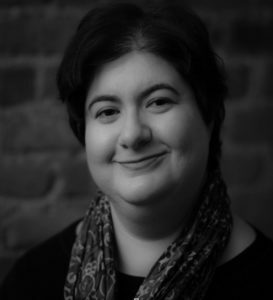 She has held positions in the television industry as a Project Manager and Media Librarian, completed an MA in Media Studies at the New School and a collaborative documentary arts fellowship at UnionDocs in Brooklyn, both while working full time for the non-fiction media company Discovery Communications. She lives in Brooklyn, New York.